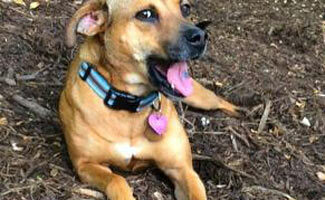 It was one of the scariest moments of my life when my dog Lily was bit by a poisonous Copperhead snake. All I could do was rush to the vet and pray for the best. 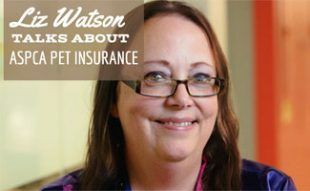 But this very frightening experience has made me a huge pet insurance advocate and I hope my story helps you know what to do if you are faced with the difficult life and death pet decisions. We adopted Lily from the local animal shelter in April 2013 (just before she was due to be euthanized sadly). 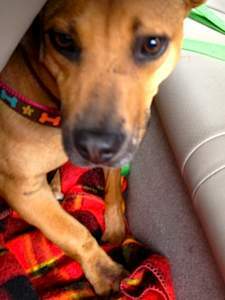 She was a new member of our family but fell in perfectly with my husband and I, our other dog Bella and our home. Fast forward 5 weeks later… Lily was enjoying a warm spring day last May in our backyard. We had never given a second thought to whether our dogs would be safe in our own backyard and Lily really loved to explore and bask in the afternoon sun. When we called the dogs in for dinner around 5 pm, Bella came running but Lily was nowhere to be found. First we thought she had run away (she was new to our household so we did not really know) but then Bella ran back down to show us where Lily was – behind a tree licking her wound. Her normally little leg (she weighs 35 pounds) was as wide as a Great Dane’s leg! She could not walk on her tender, swollen foot/leg. We did not know what was wrong but we picked her up quickly, put her in the car and drove as fast as we could to the vet. When we arrived, they were waiting for us on high alert. Based on our description on the phone, they were pretty certain it was a Copperhead snake bite. And, they quickly determined they were right so we had to act fast. Sadly, they were about to close their doors for the night and she would need at least 24 hour on-watch supervision, if things went in a positive direction. So, they called the emergency vet to explain the situation while we drove there to get her treatment. It was only a 15 minute drive but we had been told already that her chances of making it decreased significantly every minute treatment was delayed, so it was a LONG drive. Give her anti-venom which may work but also has a high risk of creating other health issues that could be deadly. Hydrate her and hope it washes out the venom. But the speed at which her swelling was progressing, this option seemed pretty much a death wish. The cost of the anti-venom (option 1) was high with an estimated cost of $1,500-2,000 for the treatment over the next 24 hours. But we had to act quickly or she would be gone. And that vet was right. After two nights in the hospital, Lily made it through and had a positive response to the anti-venom. When all was said and done, the bill came out to $1,900. 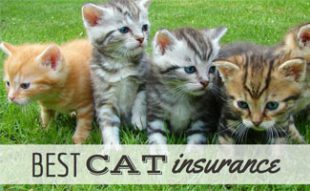 We submitted the claim online to our pet insurance carrier two days later and within a week we had a check in our hand for 90% of the total cost. 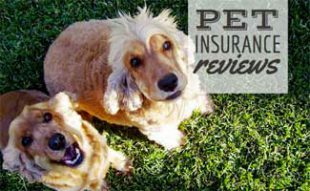 So, with one freak accident in the backyard and the treatment needed to resolve it, our pet insurance (~$32/month) paid for itself for the rest of Lily’s life. I am thankful everyday we had the ability to make that choice so quickly to treat her because now we cannot imagine our family without her in it. 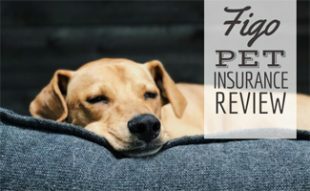 Whether it be snake bites on dogs or a car accident injuring your cat, I strongly encourage you to learn more about pet insurance to see if it can help you save stress and money too. Not all poisonous snake bites release venom (about 25% according to WebMD) so your dog may not show signs of swelling or pain. However, keep a watchful eye on them as they may just not have the outward symptoms while internally, their bodies are still fighting the battle. Give them lots of fluids and if they sows signs of sluggishness, vomiting or other irregular behavior, visit your vet for an exam immediately. Has your dog ever had any close calls with a snake? Share your story below. Just got back from an evening walk. We were close to home when Poppy jumped into the grassy median and stuck her nose into the back end (thank goodness) of what turned out to be a fairly large copperhead (probably about 30 inches so probably a male). Poppy loves garden snakes and plays with them, and they seem to play with here, so she was happy. I pulled her away before the business end of the snake turned around and high-tailed it home.